Directors and officers insurance, often referred to as D&O insurance, protects the directors and officers of an organization as indemnification for losses or advancement of legal costs. This form of coverage covers both civil and criminal actions that may be brought against the organization. It can cover everything from criminal cases to defense costs surfacing out of regulatory investigations. D&O insurance is much like broader management liability coverage in that it covers liabilities of the organization itself in addition to the personal liabilities for the organization’s officers. 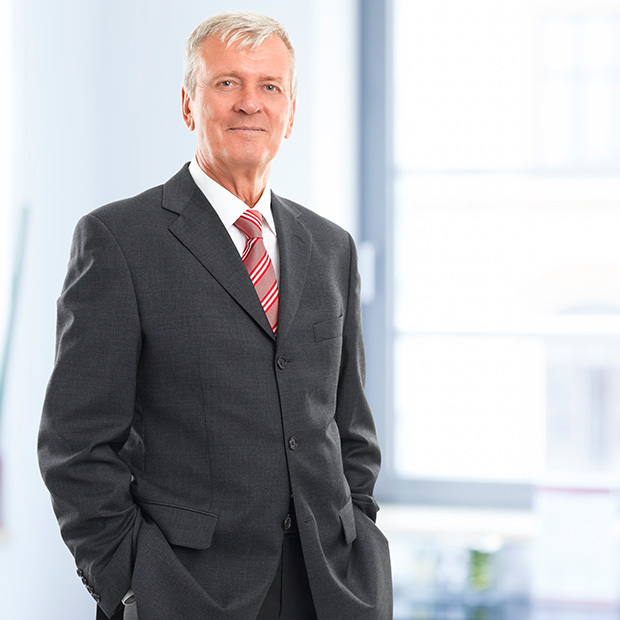 Why Do I Need Directors and Officers Insurance? An organization doesn’t have to have shareholders in order for its officers or directors to be sued personally. While privately-held businesses may not risk exposure to securities from various class action suits, there are a number of external exposures for which smaller, privately-owned executives can be held accountable. We all know that when working in business there are many potential liabilities. There’s always potential for claims to be brought on from clients, current or former employees, as well as stakeholders against directors and officers of your company. In addition, prior to making an investment in your company, stakeholders typically require you to have directors and officers insurance be disclosed in order to ensure protection prior to making an investment. In order to protect the leaders in your company, as well as the organization itself, you’ll want to partner with someone who will – after fully understanding your needs – find adequate coverage at a reasonable cost. With over decades of experience in the commercial marketplace, ITR is dedicated to delivering a packaged product that covers your potential exposures.